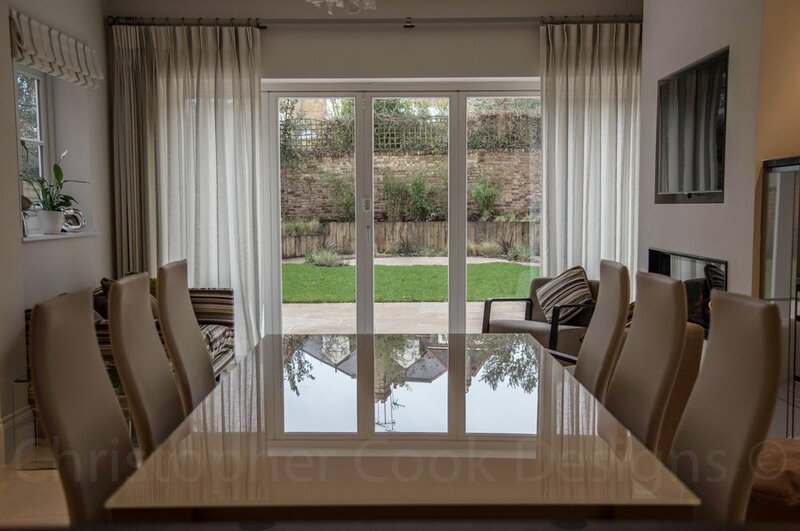 This project involved updating the key areas of this five bedroomed family home tucked away in Kingston upon Thames. 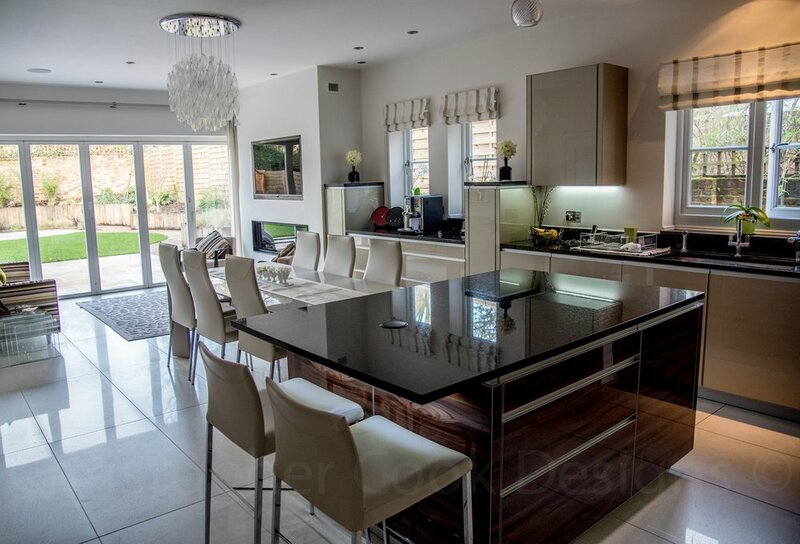 Our team extended the kitchen to create a spacious family-oriented kitchen / breakfast room. 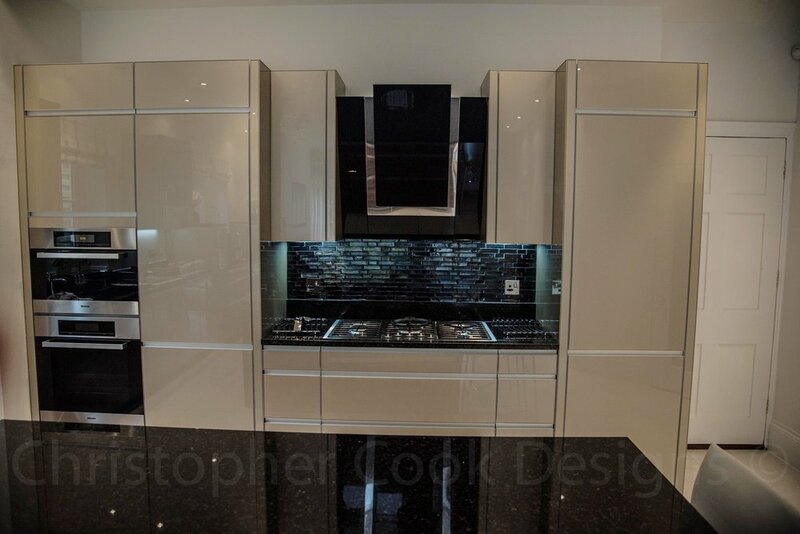 The new contemporary kitchen is in a lacquered olive wood finish with contrasting cool laquer cabinets in a coffee colour. 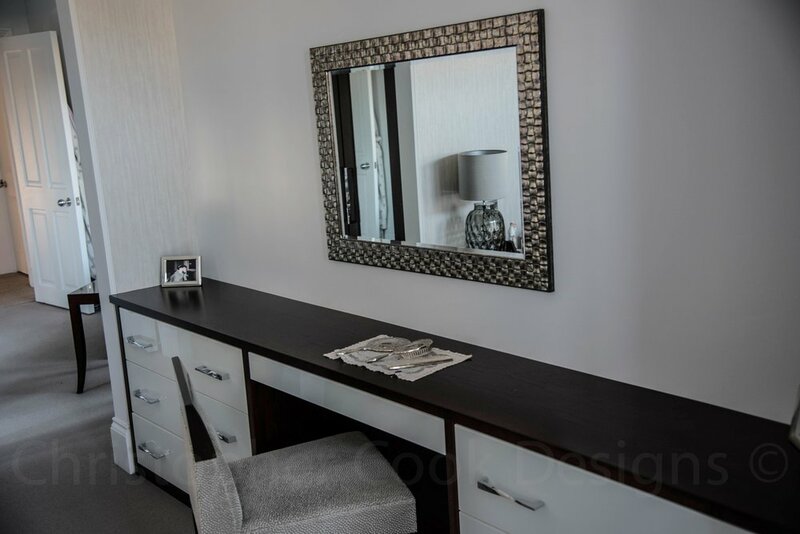 We created also a much needed requirement to the family's living space with the addition of a loft- style extension thereby achieving another floor area, which was given over to the master bedroom suite, plus a study. 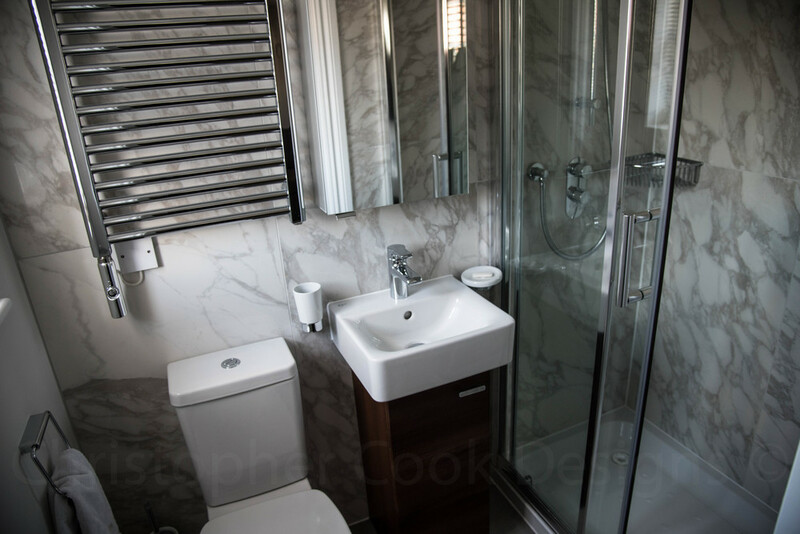 New contemporary bathrooms were also designed and installed by us.